There sure are a lot of games to play this weekend! How will we all decide? Though we have Titanfall 2 and remastered Skyrim to choose from, I’ll be honest with you: I’ll still be playing The Witcher 3. I started last weekend but I got impatient with the tutorial and ran off and got myself killed a lot, so I’d like to be a bit more prudent as I continue through the game. Plus I haven’t found Geralt any cool outfits, and his current doofy shirt cannot stand. 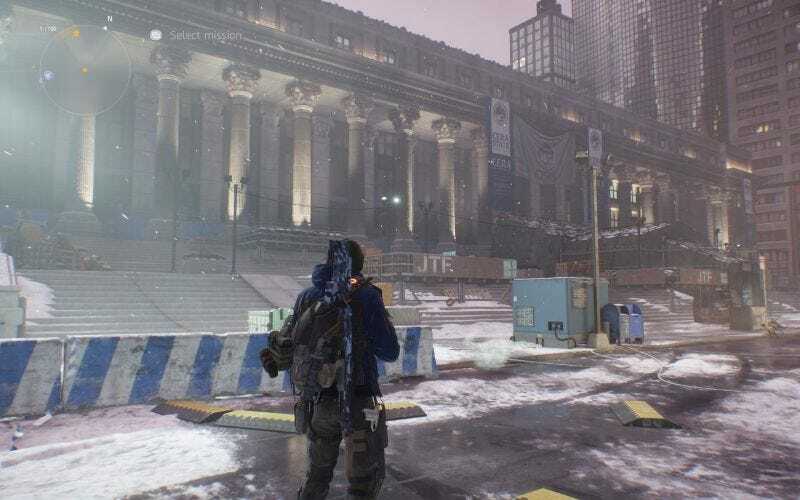 I’d also like to check out The Division after the new patch. I haven’t visited that game in a while, and I’m excited to see what’s changed.